No minimum order is required to get our great prices and free delivery. In fact, you get your own personal driver who delivers to your office, your department, even your desk. Our 99% fill rate gives you assurance we'll get your order right the first time and every time. Plus, every order is invoiced and we provide monthly billing summaries, usage reports, and department billing to help you manage your budgets. More value on every order, every day. 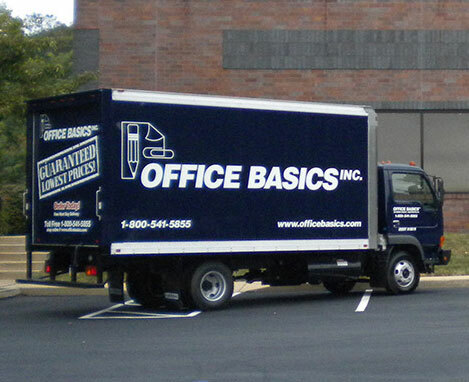 Five Regional Offices to serve you. 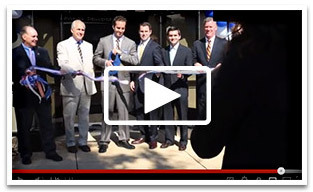 Watch our 25th Anniversary Celebration and Open House video.